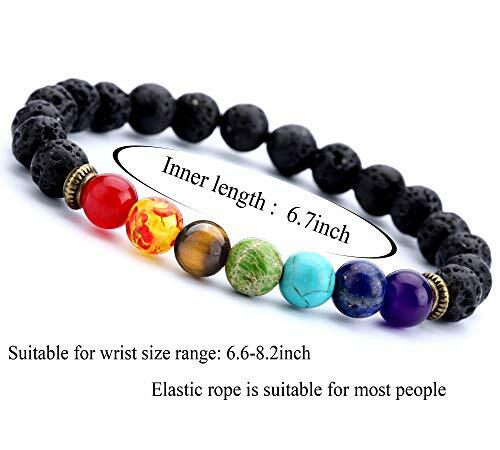 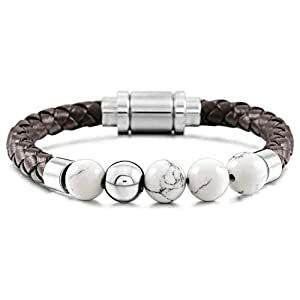 8mm Lava Rock Beads Bracelet,Comfortable to Wear,Good gifts for Women and Men. 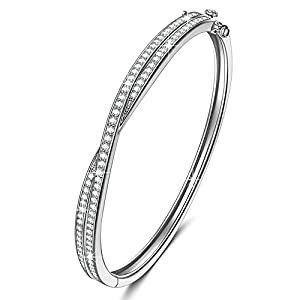 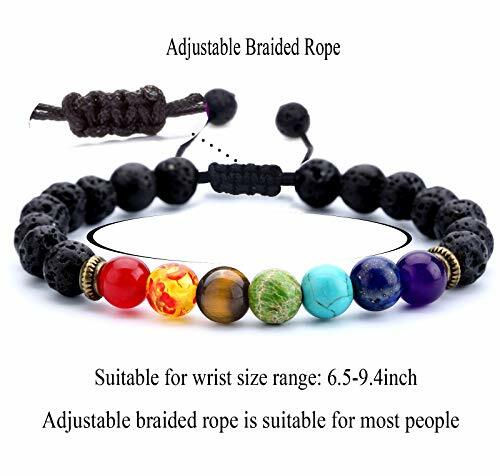 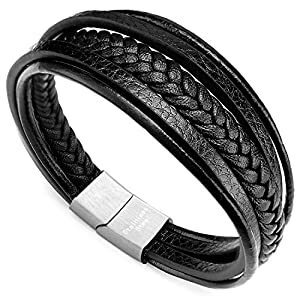 It is an adjustable braided rope bead bracelet,its minimum size is 6.5inch, the maximum size is 9.4inch. 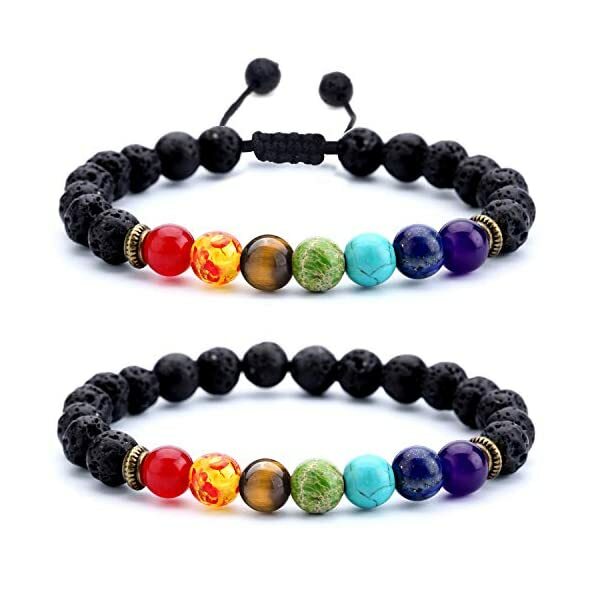 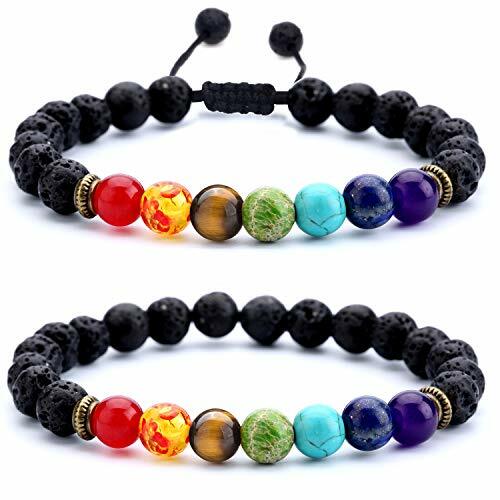 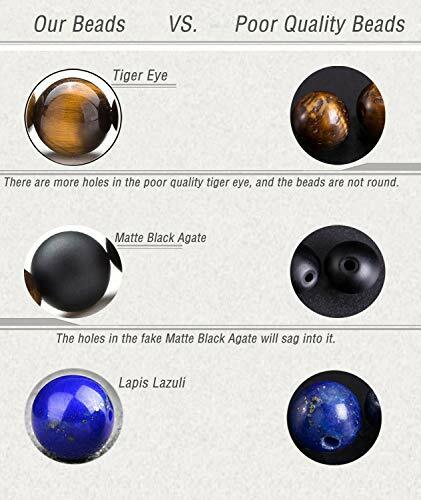 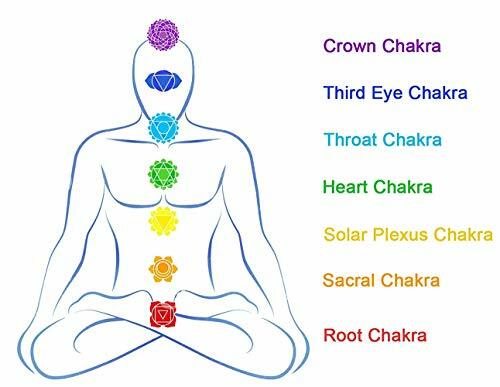 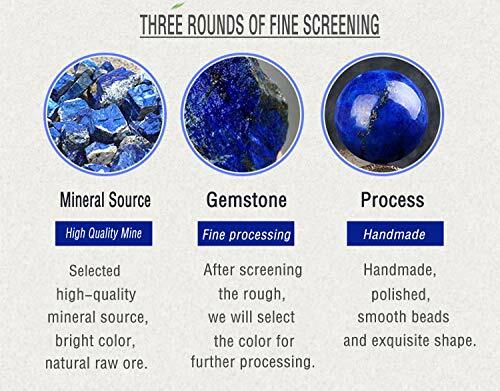 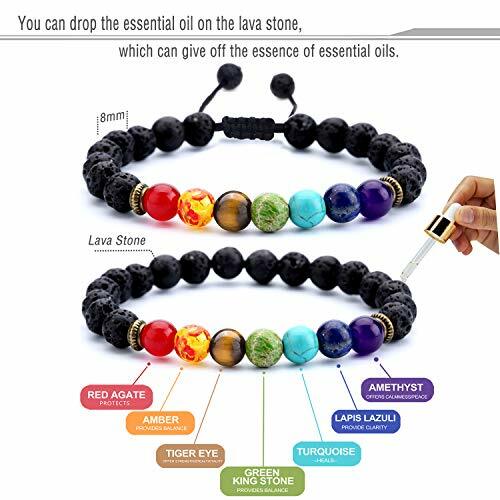 Stone Material:Amethyst,Lapis Lazuli,Red Agate,Amber,Tiger Eye,Green King Stone,Turquoise; Colorful beads correspond to different chakras:Top wheel,Eyebrows,Throat wheel,Heart wheel,Sun wheel,Umbilical round,Seabed round.